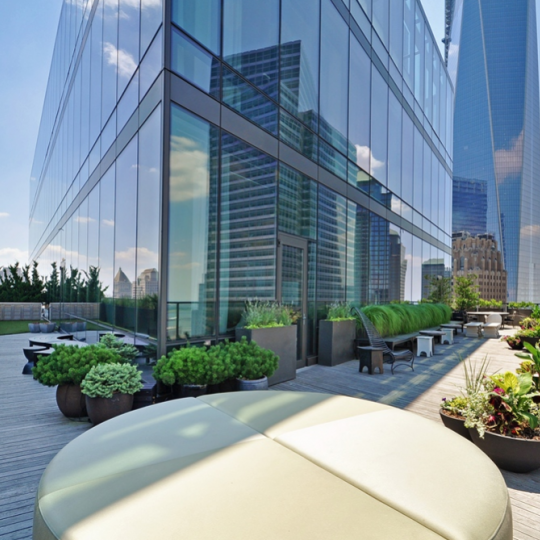 101 Warren street is a high-rise building with 35 stories and 227 apartments for sale in Tribeca. Underneath the residences is a large space for retail. There will be restaurants, a Whole Foods Supermarket, a Bank of America branch and a Barnes & Noble. 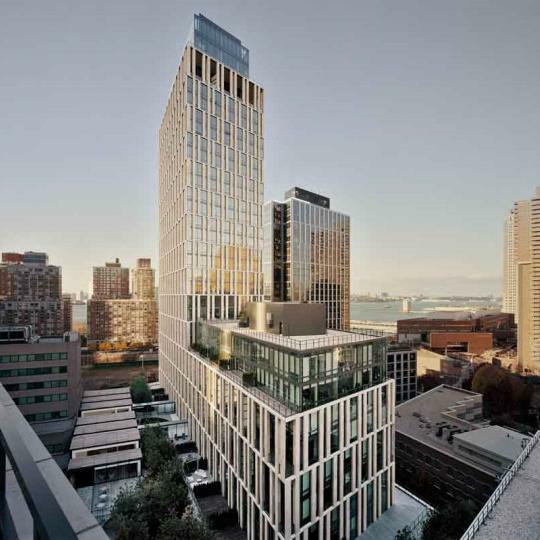 The building on 101 Warren Street is rising to another level with the interior designed by Victoria Hagan. 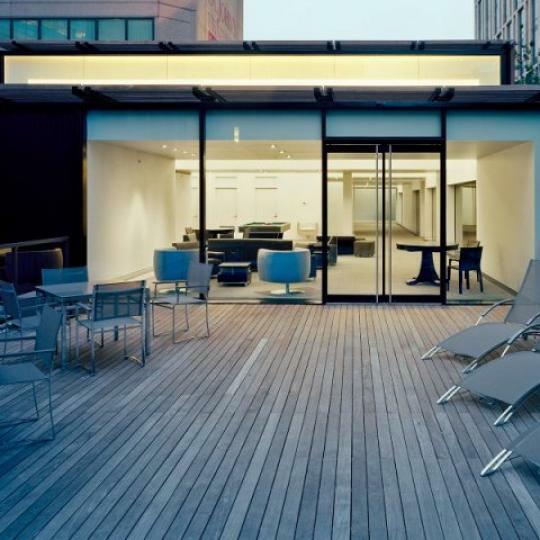 101 Warren Street has 5-star amenities including: a doorman, concierge, residential manager, “Bloomberg Financial Lounge” with international newspaper service. The building also has a “Board Room” facility with screening area, glass-enclosed health and fitness center, garden, sun decks, spa, nursery, 24-hour attended parking, in and outdoor children's playroom, and even a forest with 101 Austrian pine trees. The building is located in the vibrant neighborhood of Tribeca. 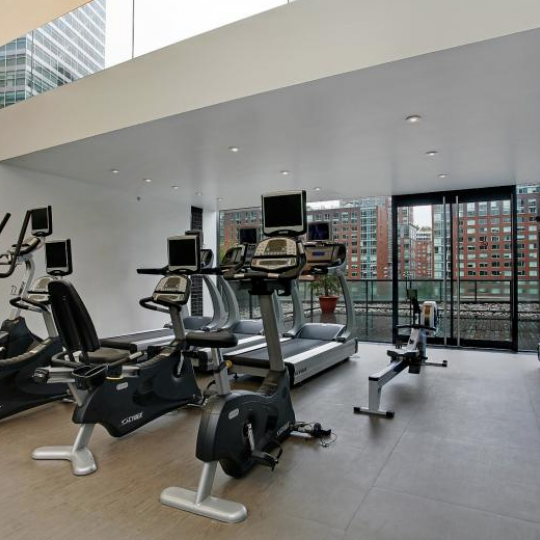 It is nearby the College Insurance, CUNY Manhattan Community College, Ground Zero, World Financial Center and is close to the river terrace for a walk near the Hudson River. The subway station is within walking distance and has the 1, 2, 3, A and C trains. 101 Warren Street is convenient to everything. Interested in staying informed the 101 Warren Street and other luxury condo buildings throughout Manhattan - you have come to the right place. 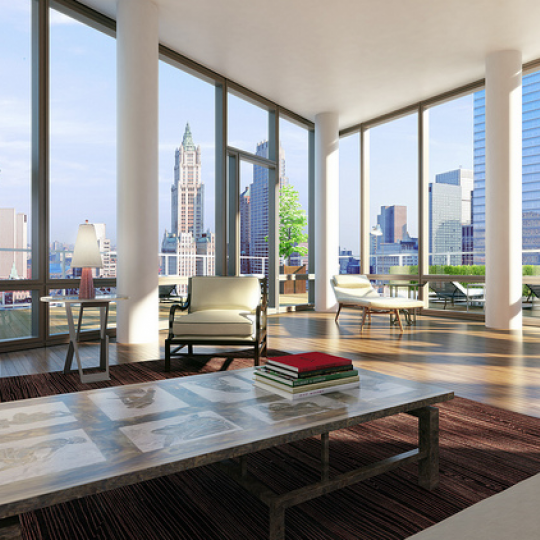 Ralph Lauren's Executive Vice-President, Jackwyn Nemerov, and her husband, Neal, head of the Nemerov Charitable Foundation, have sold their 22nd floor condominium at 101 Warren Street for $4 million to Verisk Analytics president, Scott G. Stephenson and his wife, Beth. 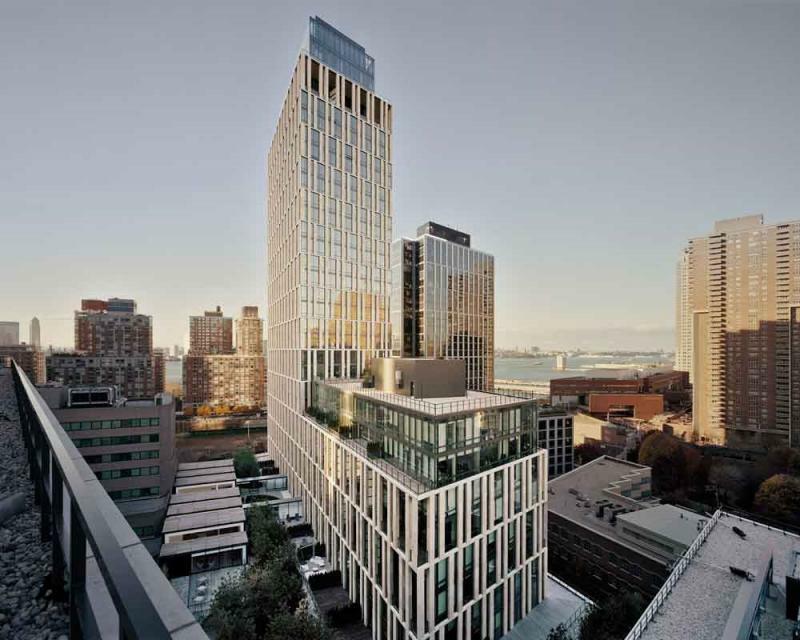 Gary Pruitt, the new president and CEO of the Associated Press, and his wife Abby have bought an apartment at 101 Warren Street for $4.3 million. The apartment previously belonged to Lawrence Madden, who had bought it in 2009 for $3.2 million. 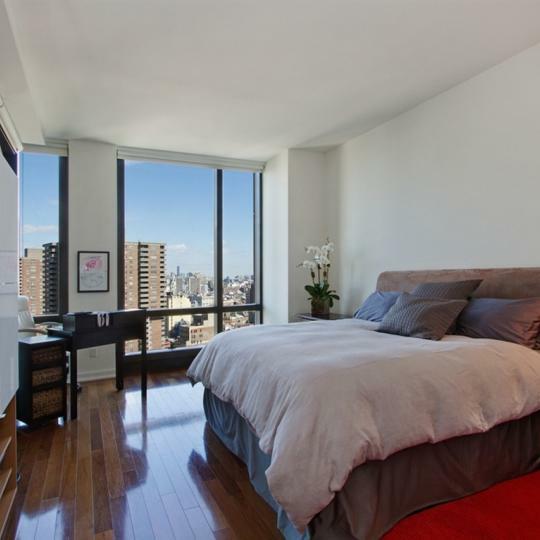 Actor Jim Carrey is checking out apartment unit #3250 on the 32nd floor in 101 Warren Street. 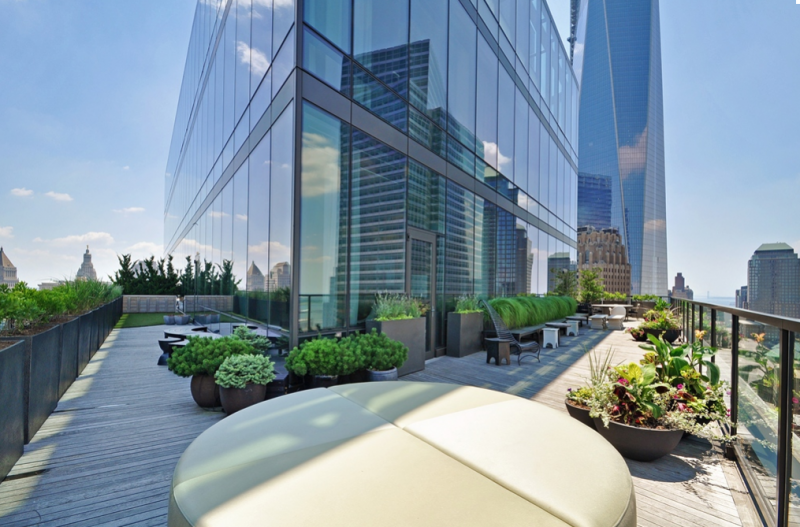 A penthouse at 101 Warren Street is now on the market for $8.6 million. This development comes close on the heels after its very recent sale in December 2011 for around $7.65 million. Interestingly, this amazing living space is also being offered for rent at a $32,500 per month. The most expensive sale of the week went to a 3-bedroom penthouse in 101 Warren Street with a 22-foot high wrap-around loggia. 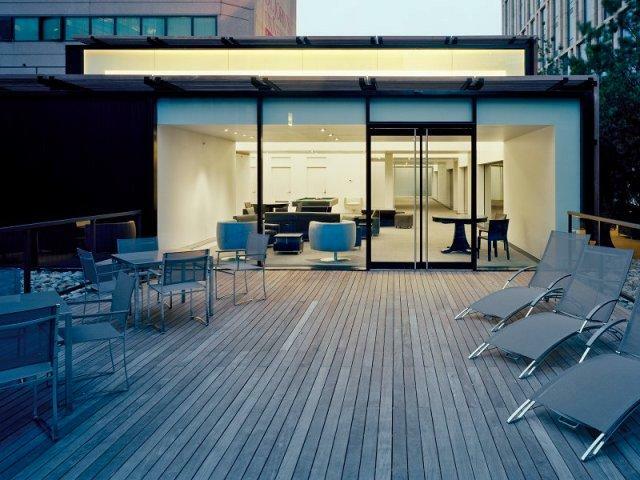 This duplex apartment in Tribeca has 2,300 square feet of indoor space and 1,076 square feet of covered outdoor space. Lawyer turned real estate investor, Keith Rubenstein, along with his wife, Inga, an art collector and ex-model, has bought a two-bedroom duplex at 101 Warren Street for $3.2 million. A 69,000 square feet Whole Foods grocery store, the second largest in the city, opens today. Re-Animator: Back-From-The-Brink Upper West Side Condo Sheffield57 Ready to Resume Apartment Sales?